Ben’s Electrical Ltd is valued for it’s reliable, affordable and professional service. You are guaranteed an electrician who works cleanly and efficiently and gets the job done on time and to your satisfaction. 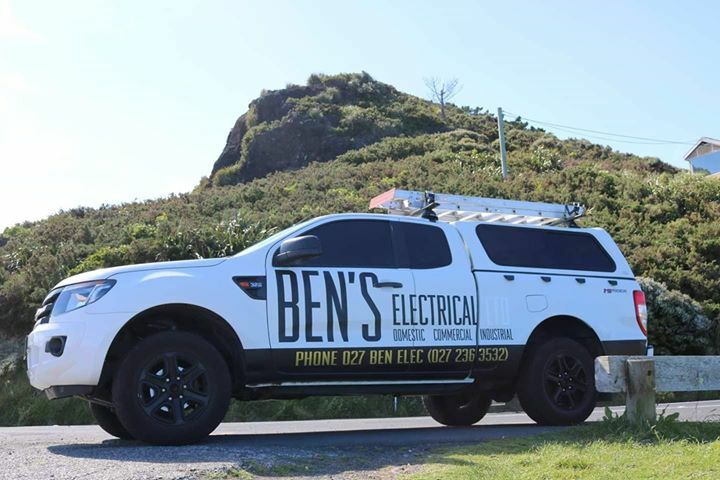 Whether your job is residential or commercial, large or small, you can expect great results and quality service from Ben’s Electrical Ltd.
Ben Matheson is a trusted Registered Auckland Electrical Contractor and a local Aucklander who grew up in Laingholm. Ben lives in Titirangi and works throughout Auckland. Ben has been busy building this electrical business since 2009. When Ben is not working as an electrician, and on the tools, you’ll find him riding his Buell lightning XB9 in and about Auckland.